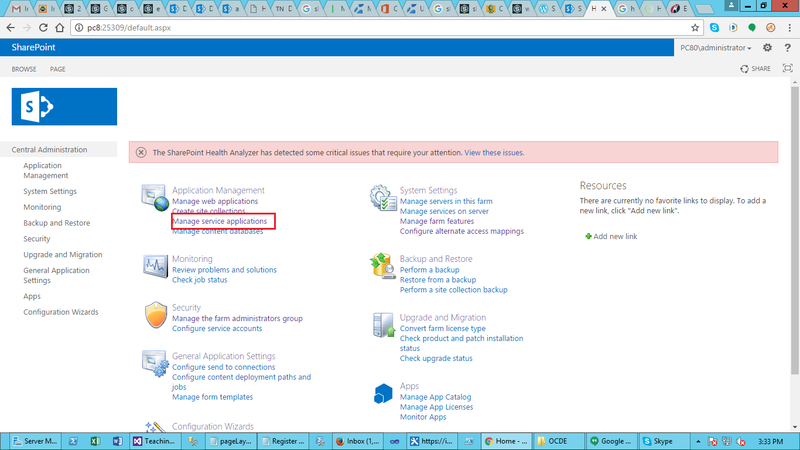 In the admin site (https://-admin.sharepoint.com/), click on User Manage Profile Service: User Profile Service Application> Manage User Properties search Work email. Scroll down to find Work email, and not able to edit it. Right click on your User & Edit My Profile. Edit user Profile & save it. Not the answer you're looking for? Browse other questions tagged sharepoint-enterprise central-administration sharepoint-email outgoing-email or ask your own question. How to update profile picture of a user other than the logged in user?